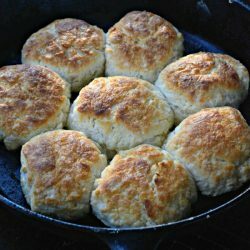 Buttermilk biscuits are as prevelent in the South as our accents. They are a ‘must’ at most Sunday dinners, and really at any other meal during the week. If you are a regular viewer of my weekly menu plans, you will see buttermilk biscuits on every single one. It’s like milk goes with cookies – but biscuits go with everything. Mama’s biscuits though can go just by themselves. Now, my Mama’s biscuits taste like none other. They literally melt in your mouth. I can finish off a whole pan of her biscuits. Actually, I have. And, when I say melt in your mouth – that is no joke. My grandfather – PaPa Al (pronounced PawPaw) had his back teeth removed in the army. He had to split every biscuit he ever ate in half to remove all the ‘dough’ with the one exception of Mama’s biscuits. They are buttery, flaky, and the most magnificant thing you will ever have the pleasure of putting in your mouth. Using your fingers, work the shortening in with the flour in a large bowl until the flour appears crumbly, about the size of little peas. Stir in the buttermilk with a wooden spoon. Start with 3/4 cup & add a little more if need be. Now, here is when the pizza cutter comes in! 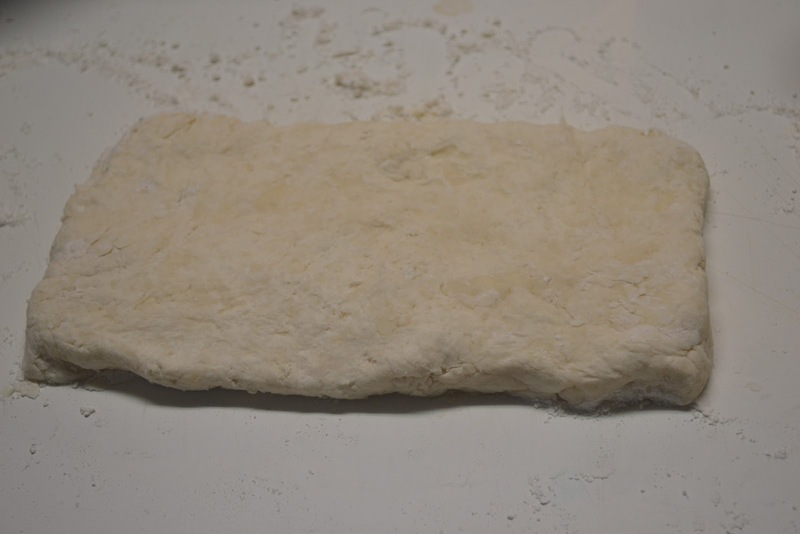 Pat the dough down into a neat rectangle – no reason to do any kneading really. 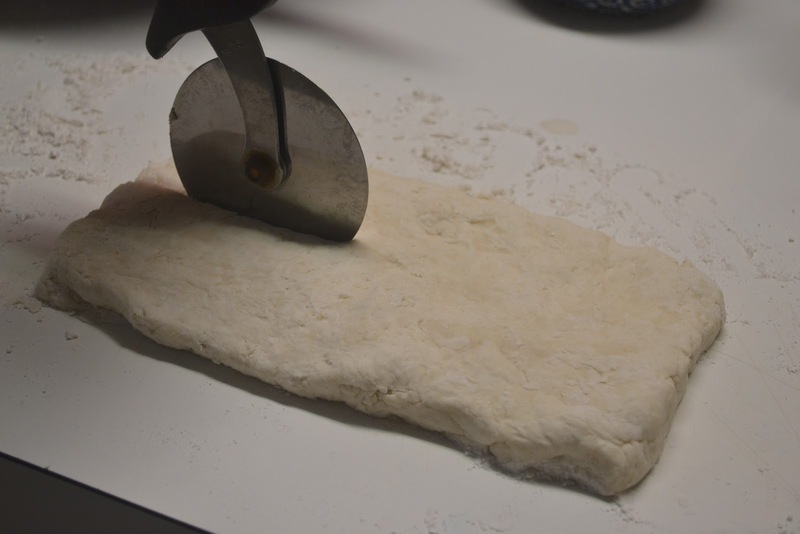 Using a pizza cutter, slice the biscuits into 8 or 10 squares. 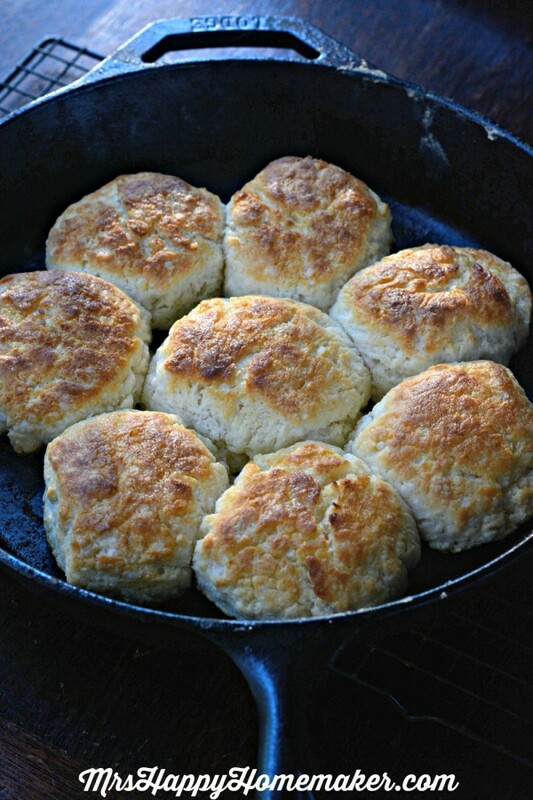 Place the biscuits into a greased cast iron pan or if you don’t have one, a round cake pan or casserole dish will do, with the sides of the biscuits just touching. Melt 3 tablespoons of butter & pour that on top of the biscuits. Bake for about 12 minutes, until lightly browned. Melt a couple more tablespoons of butter & brush that on top of the freshly baked biscuits. Eat them all at one sitting. Bake another batch. Repeat. 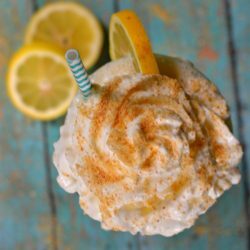 Would this work with lower fat buttermilk? I’m from a family of notoriously BAD biscuit makers. Definitely going to give this a try. question…. how long do you bake the biscuits? at 500? This is the ONLY recipe for biscuits I will ever use now. I made substitutions with my first batch and was very disappointed. NAN, do not use low-fat buttermilk or stick Crisco. Follow the recipe exactly and you will have perfect biscuits. They will look just like the picture.Now I’m anxious to try the ones with cheese and garlic. I’m not sure what the difference is – but there definitely is a difference. My biscuits don’t turn out right if I use the stick. I just made this biscuits today and they were definitely the best biscuits I’ve ever made. My husband and the kids loved them as well. I made them exactly as it says on the recipe. Thank you for the recipe! I will try these again following Joyce’s advice below. I made them the first time with stick Crisco and lowfat buttermilk (can’t find full fat). They were not good at all. One more try! The Crisco sticks don’t seem to work the same for some reason – and the full fat is definitely your best bet. They will turn out buttery & addictive! Could you substitute lard for the Crisco here? Would love to try these but I don’t have any Crisco. Thanks! If I can’t find full fat buttermilk, can I sour whole milk and use that? Or will it not turn out the same? 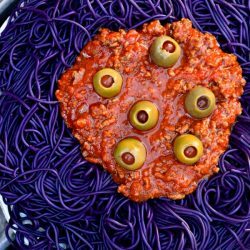 These look great and super easy! I will definitely be trying them soon. This brings back memories of my moms biscuits. She would just throw it all in with no measuring, roll them out and we were in biscuit heaven. Then we sit down with a pan of pinto and ham bean soup. I treasure the glass rolling pin that was hers, it reminds me of those wonderful biscuits and all the love that went into. Pingback: Vidalia Onion & Bacon Burger Bombs plus a Vidalia Onion $1000+ giveaway! Cooler rainy day here in Indiana, grandkids sleeping, husband plying his racing game. Perfect day for homemade sausage gravy and biscuits. I have been making this meal since I was around 9 or 10 with my mother, let’s just say I’m in my late 40’s now. I came across your recipe on Facebook And thought ohhh, I must try these. Well today was the first go at it. They turned out perfectly. Buttery, flakey, soft and melt in your mouth. I would recommend everyone try them, they’re WONDERFUL!!! 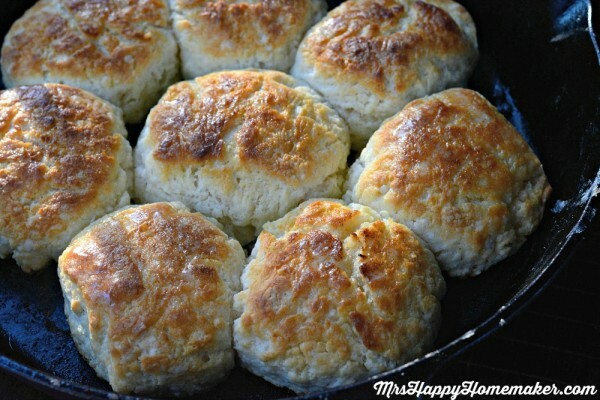 Yes, Southern Biscuit is a very good flour too! Tried the recipe this morning. Used what I had on hand which was cheap coconut oil, Gold Meal self rising flour and low fat buttermilk. Didn’t add the extra butter in the end either. 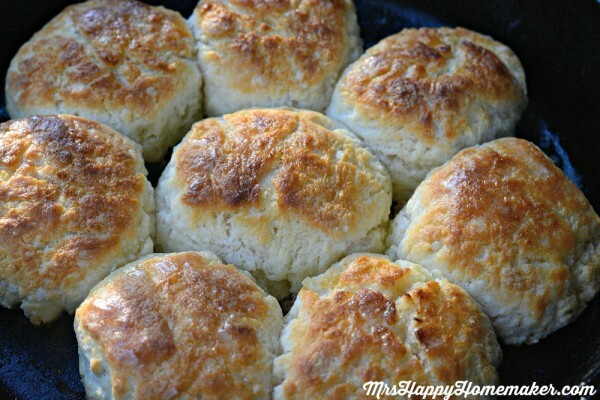 Best Biscuit Recipe! Tasted as good as at any restaurant. Can only imagine how much better if done with the stated ingredients. Thank you for sharing! Thanks for the recipe for the biscuits!! They look wonderful. Can’t wait to bake some!! 500 degrees seems a little extreme? Also can you use regular milk instead of butter milk? 500 degrees is perfect, trust me! And you can use regular milk but full fat buttermilk is going to be SO much better. I used to make them like that all the time until I quit buying Crisco. They really are the best ever. One thing I didn’t do was pour melted butter on them and I’m sure that would have been even better. Everyone always praised my biscuits. 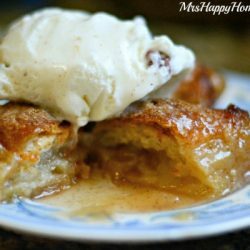 Shirley, I made mine w. Crisco but omitted the butter on top….anything w. Crisco gets a thumbs up from me….even pie crusts….I wonder if melted butter will do in the flour instead or make a difference…..I wd. appreciate it if someone wd. let me know….thank you in advance. Don’t use melted butter. You can use cold butter. Just cut it into small pieces and it will do the same thing the Crisco does. The warmth from your hands will help incorporate it into the Flour. It just gives the Biscuit more of a buttery taste. Finally, someone showing necessary steps…I’m not from the south, but at23 found myself living there…I had never had a biscuit till then(I ate yeast rolls and toast)…I had asked several southerners how to make them…I was always told to knead them…or to mix them very well…I always had bricks…thank you!!! These look quick and easy, will try them soon. Sounds great going to try soon, mine turn out flaky or sticky, i will try your way soon. I am getting ready make these but just realized my flour is not self rising! Can I add baking powder or baking soda to this reciepe?